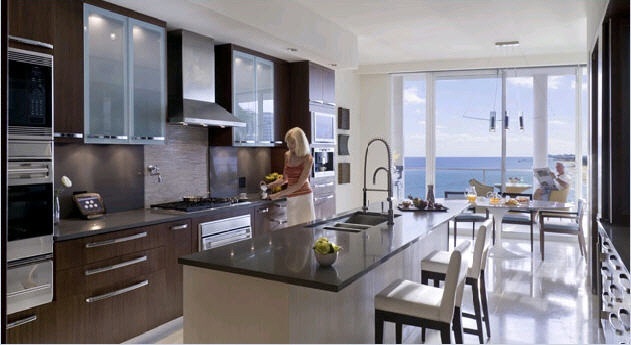 The One Thousand Ocean Boca Raton oceanfront condominium, luxury condos and penthouse homes directly on the beach and ocean in Boca Raton, Palm Beach. This is your once-in-a-lifetime opportunity to own an oceanfront home at one of the most prestigious address in South Florida. Setting the new standard in luxury living, this peninsular paradise is located adjacent to the estate of the world-renowned Boca Raton Resort & Beach Club. One Thousand Ocean is a seven story oceanfront condominium containing a mixture of only 52 one- and two-story luxury residences featuring beach villas, condominium residences and luxury penthouse homes. 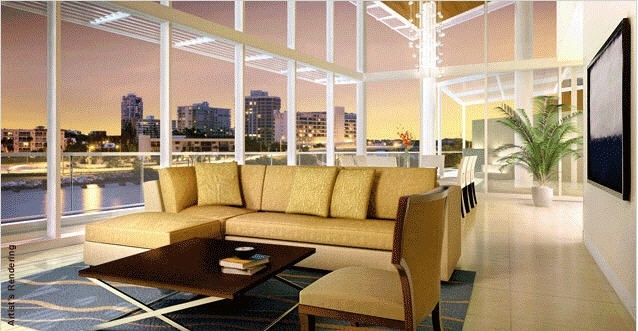 Constructed on one of the most magnificent peninsulas in South Florida. 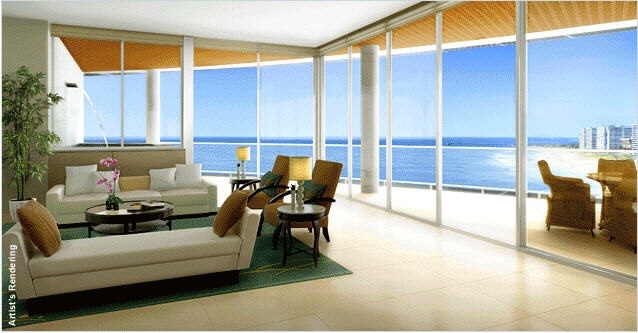 One Thousand Ocean offers beautiful unobstructed views of the Boca Raton Inlet and the Atlantic Ocean. This one-of-a-kind oceanfront Boca Raton, Palm Beach property is adjacent to the world- renowned Boca Raton Resort and Beach Club. 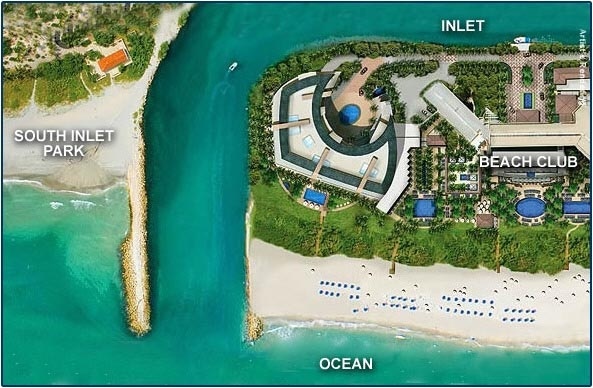 The long-awaited arrival of One Thousand Ocean on-site at the Boca Resort & Beach Club brings residents an unparalleled level of luxury, a collection of sought after amenities all in a beautiful oceanfront location that you can call home. Expertly designed to enhance your lifestyle and maximize the oceanfront beach club experience, every detail has been thought of to ensure your comfort. 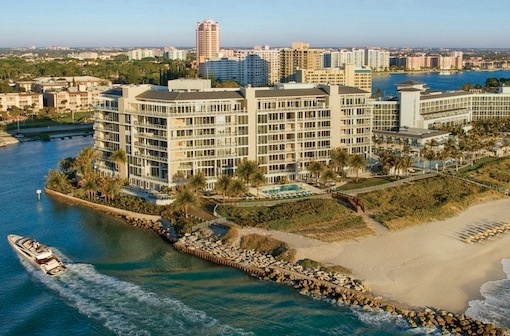 Newly renovated and redesigned by Thierry Despont (Resort) and Andree Putman (Beach Club), the Boca Resort & Beach Club provides residents and their guests exclusive access to world class restaurants, a fabulous European spa, golf, tennis, and a marina. At One Thousand Ocean in Boca Raton, every desire is attainable with their comprehensive collection of on-site services and amenities. Concierge service brings an unprecedented level of attention to your needs, ensuring that every convenience and special request is fulfilled beyond expectation. 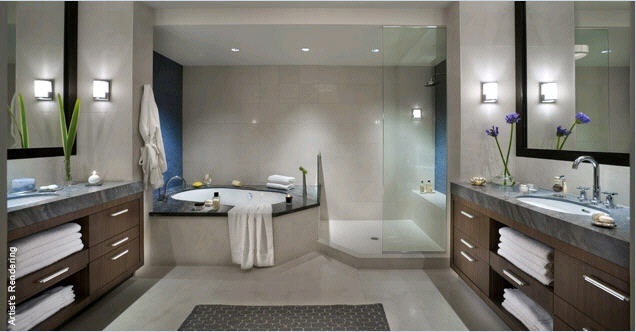 An experienced staff of residential attendants provides impressive home keeping and valet services, and a professional, on-site management team intuits your daily requests with efficiency and professionalism. The fitness center is fully equipped with yoga & massage rooms as well as state-of-the-art health equipment, and is ideally located with sweeping ocean views. The children’s playroom provides ample space for recreation and is outfitted with kid-friendly toys and supplies. 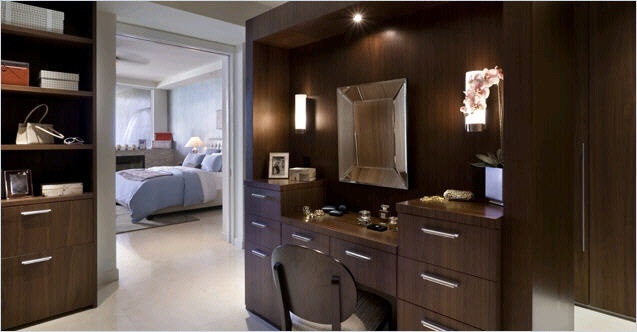 Every amenity from the spacious two and three car garages to the easy-to-access storage spaces to the private elevator landings has been designed to enhance your quality of life. The inlet lounge / club room is complete with catering kitchen and a full conference room. Easy entry to the beach cabanas, pool, and amenity deck further enhances the feeling that One Thousand Ocean is a secluded paradise. 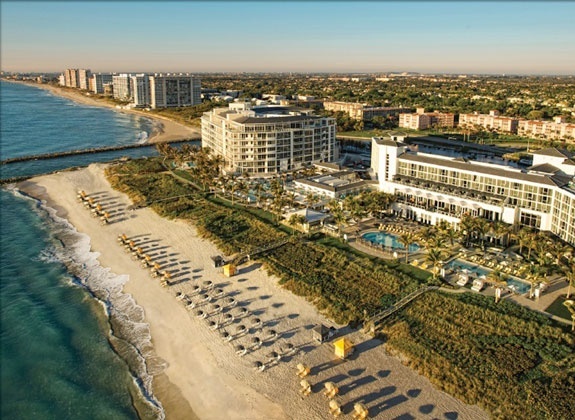 With the beach as your backyard and built-in hotel-like services, One Thousand Ocean in Boca Raton is the epitome of luxury. 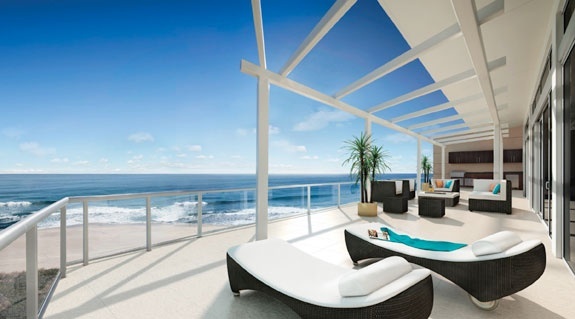 The One Thousand Ocean in Boca Raton is a luxury oceanfront location that must be seen to believed... All available listings at the One Thousand Ocean are currently not available on the MLS. Please contact me directly for the currently available inventory of beach villas, condos and select penthouse homes currently on the market. 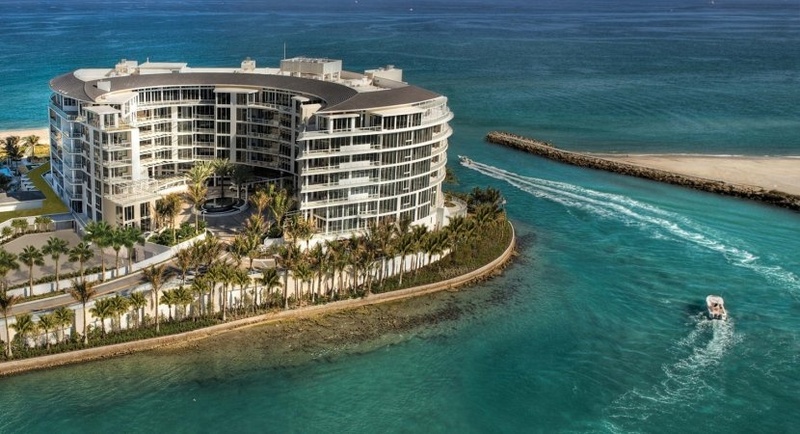 If you find One Thousand Ocean a beautiful and inviting oceanfront new home location, another new luxury Palm Beach / Boca Raton oceanfront residence just up the beach that may interest you is; Luxuria Boca Raton.